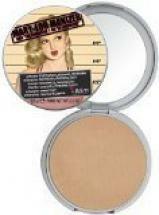 Title: Ben Nye Authentic Luxury Banana Powder Bottle Face Makeup Kim Kardashian, 1.5 oz. 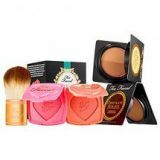 In our collection of imported Amazon products in Pakistan here is Ben Nye Luxury Banana Powder Bottle Face Makeup online in Pakistan. 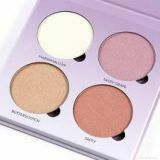 It is Authentic Kim Kardashian Makeup 1.5 oz for Ben Nye Luxury Banana Powder Bottle Face Makeup online shopping in Pakistan. 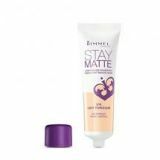 It gives amazing matte finish for the makeup. 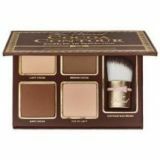 This is original made in USA product for Ben Nye Luxury Banana Powder Bottle Face Makeup online shopping in Pakistan in reasonable price. 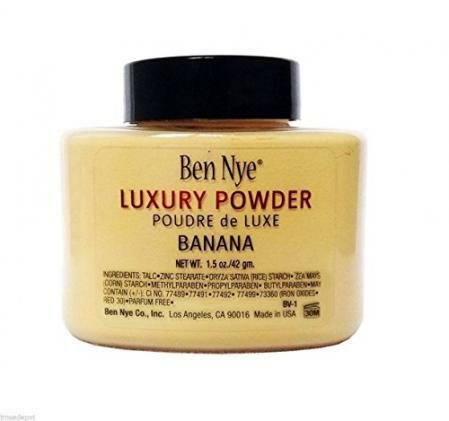 Buy Ben Nye Luxury Banana Powder Bottle Face Makeup online in Pakistan with just an order and it will be delivered to you with cash on delivery facility anywhere in Pakistan. 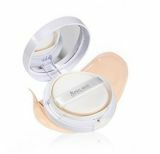 Enjoy Ben Nye Luxury Banana Powder Bottle Face Makeup online shopping in Pakistan and explore more exclusive products.